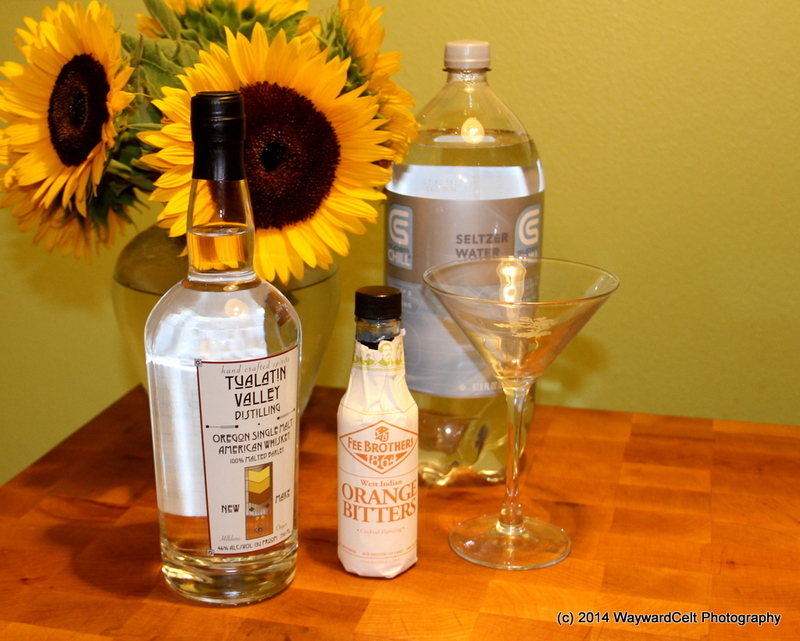 Combine the lemon juice, ginger liqueur, and Oberon Absinthe in a glass and stir to mix. In a copper mug, add crushed ice then transfer the stirred mixture into the mug. Top with your favourite ginger beer of choice, give it a final stir and enjoy! *Nick Bottom is a slightly lesser known character in Shakespeare’s A Midsummer Night’s Dream whose head was turned into that of a donkey. It seemed a fitting name for our take on a Moscow Mule using Oberon Absinthe. Place sugar cube and pineapple slice in an old fashioned glass and saturate with bitters, add a dash of water. Muddle until dissolved. 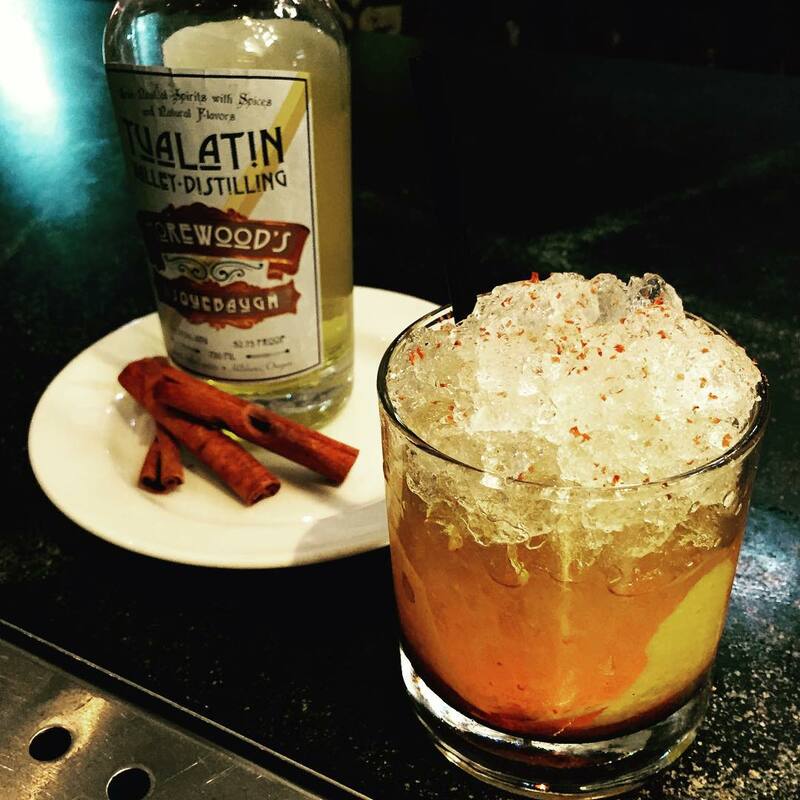 Fill the glass with ice cubes and add Morewood’s Usquebaugh. Add a float of vodka with a dash of Jack’n Cola Pimenta sauce. Garnish with pineapple slice and enjoy! With credit to Keith Allen for the cocktail inspiration and structure which we mildly adjusted based on his recipe. 1 bag Steven Smith’s Big Hibiscus tea blend 24, with hot water to top in your favourite mug. Steep for two minutes and stir to dissolve the honey. Consume mass quantities and enjoy this seriously complex and non-traditional take on the classic hot toddy! Combine the saffron syrup, lemon juice and Morewood’s Usquebaugh, shake, and serve over crushed ice with lemon peel and a dusting of ground cinnamon. Squeeze the juice from one slice of lime and stir well with Morewood’s Usquebaugh, add the tonic water, then pour over ice and garnish with the other slice of lime. Enjoy a refreshing summer cocktail with hints of fall savory flavors. Stir well with ice and strain into a cocktail glass. Garnish with an orange twist or cherry. 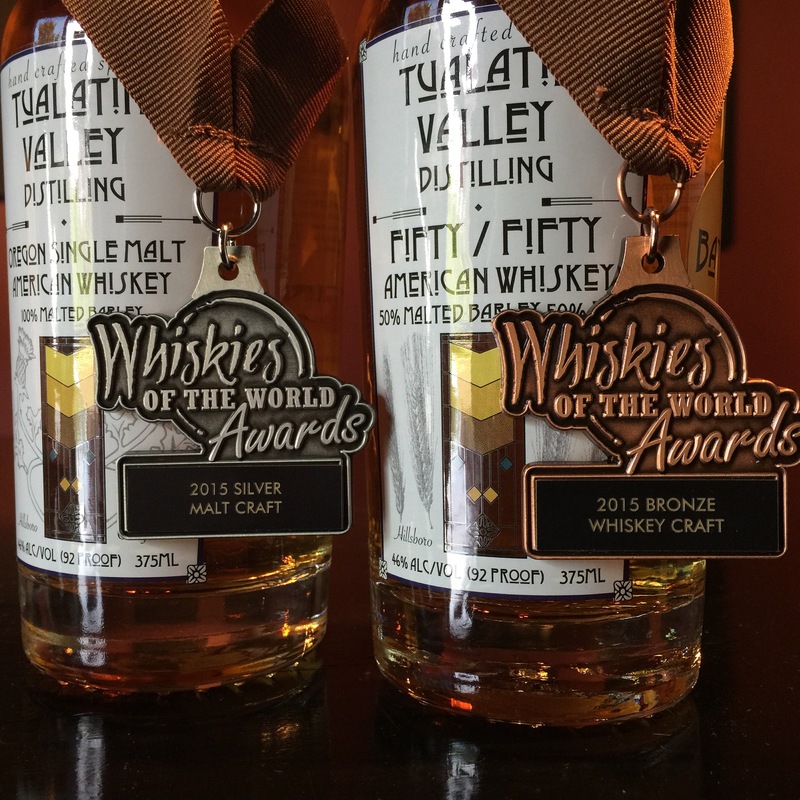 Substitute the Fifty-Fifty with Tualatin Valley Distilling’s Oregon Single Malt American Whiskey (available online here) for a softer cocktail. Pour over ice and stir. Garnish with an orange peel and serve. For a drier, more complex cocktail, substitute our New Make Oregon Single Malt, Dolin Blanc, and grapefruit bitters along with a grapefruit peel for garnish.